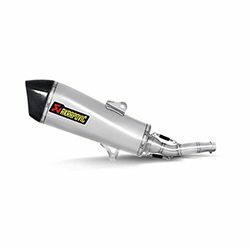 Akrapovič is the market-leading manufacturer of premium exhaust systems for high-performance cars and motorcycles. It’s a pioneer in the innovative use of titanium and super-alloys, and is at the forefront of carbon-fiber components. 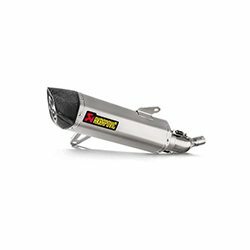 Akrapovič exhaust systems are renowned for increasing performance, unmistakable sound, innovative design, lightweight construction, quality workmanship, and durability. 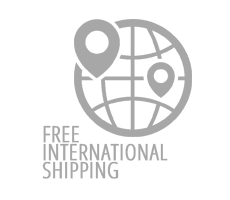 Founded in Slovenia over twenty-four years ago by former motorcycle racer Igor Akrapovič, the brand has grown to international prominence. 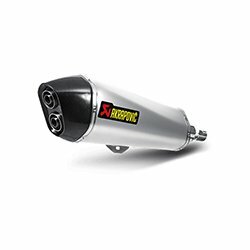 Through racing—which has led to winning major world championship titles—and setting the highest design standards—leading to Akrapovič winning a prestigious Red Dot award, along with numerous other Best Brand honors—Akrapovič is consistently at the forefront of exhaust system technology. A pioneer in its field, Akrapovič is widely recognised as a highly innovative materials technology company. 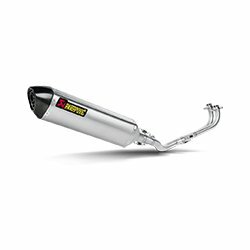 The brand is synonymous with the highest level of design, performance enhancement and the creation of an unmistakable deeply resonant exhaust sound. 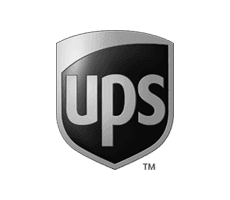 The company’s products are designed and manufactured for motorcycles and performance cars by a passionate and highly-skilled workforce of over 1000 employees using the latest technology, processes and finest materials. The Racing R&D department works with dozens of racing teams. 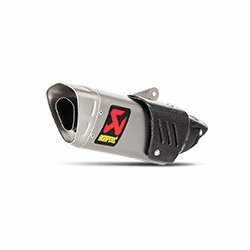 Over 100 world champions have already relied on Akrapovič exhaust systems. And this is just the beginning of a long exciting ride. Countless wins and world championship titles in motorcycle and car racing as well as working side by side with the best race teams in the world are a true testament to the more-than-20-year-old story of the Akrapovič brand. 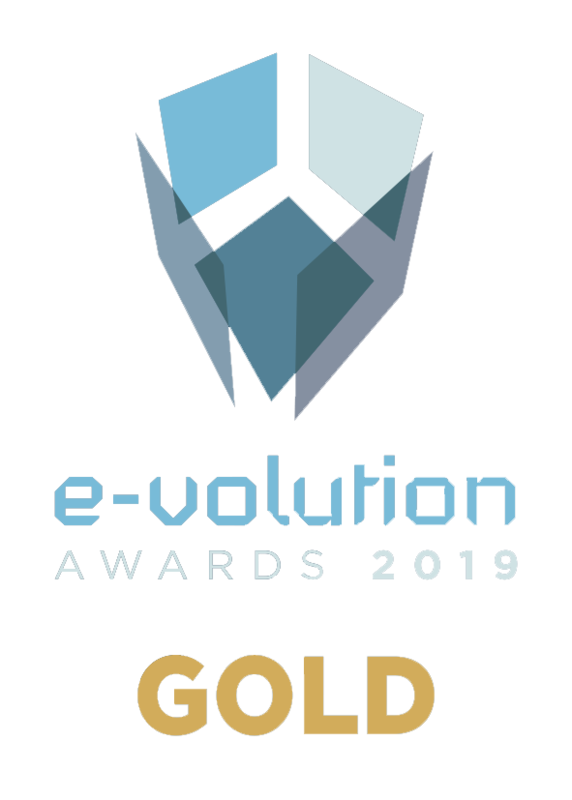 Furthermore, the company has been blessed with numerous Best Brand awards by readers of the most prestigious motorcycle and car magazines from all over the world. 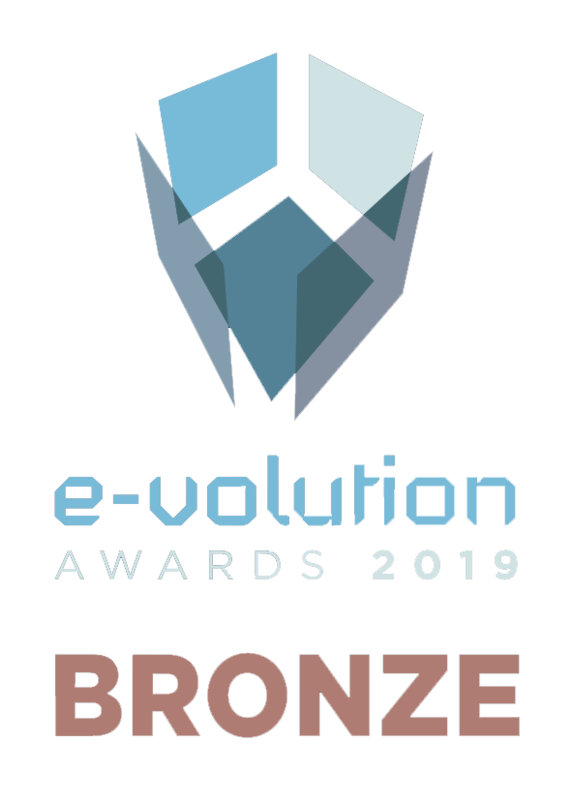 Best Brand awards motivate the Akrapovič team even more: they continue to develop and carefully design the best exhaust systems, so you can enjoy more power, recognisable Akrapovič sound and a unique look. 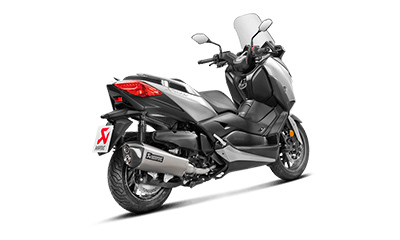 The very essence of the product is in the Akrapovič design. 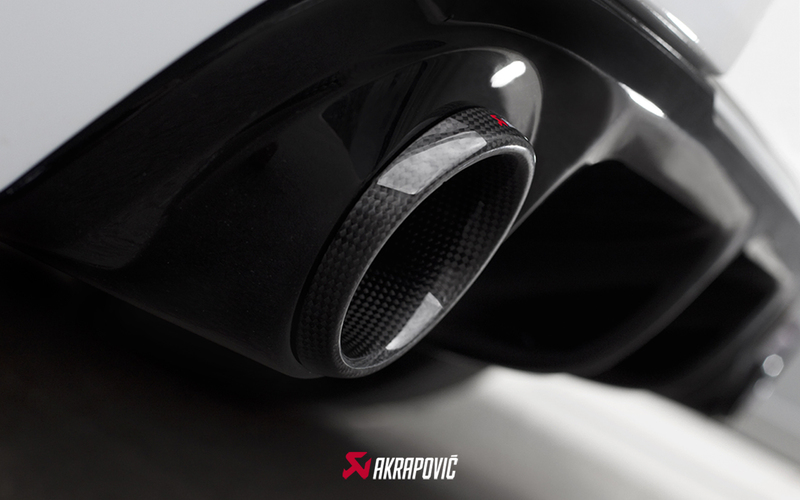 Every component of an Akrapovič exhaust is carefully designed and constructed by a highly skilled multidisciplinary team of designers, engineers and architects; they successfully take on daily challenges – combine a technical solution with an attractive, modern and state-of-the-art design. Our signature hexagonally shaped muffler took the world by storm when it was introduced to the motorcycle market. 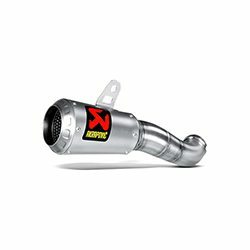 A new conically shaped muffler represents the next level of evolution; it provides sharper racing sound and faster acceleration. More is yet to come. Stay tuned. Newly developed and handmade products are tested on the most challenging race tracks around the world in partnership with dozens of top-notch racing teams. 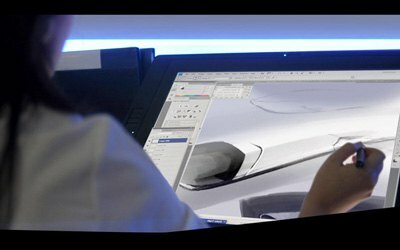 The development process of a prototype starts with a 3D scan of the reference car underbody. The defined 3D coordinates and exact boundaries of the space provided for the exhaust system help develop and optimise the exhaust system layout. 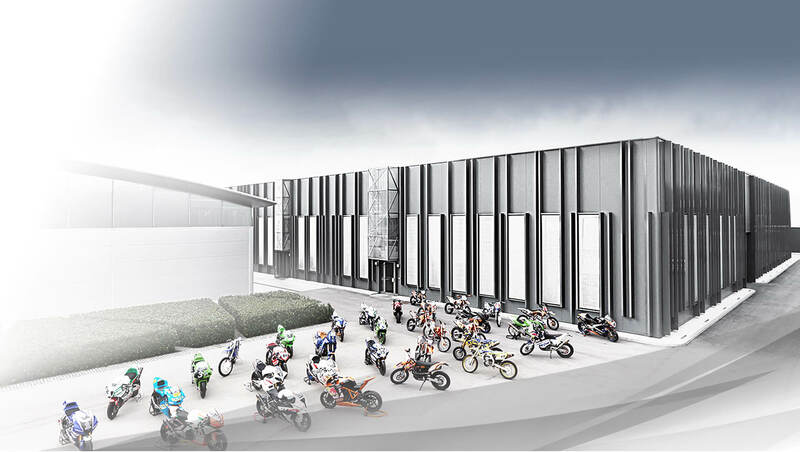 Its design is evaluated and optimised to meet the needs of world racing champions. 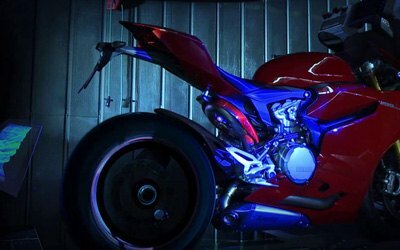 Using 3D CAD/CAM support, a 3D scanner arm, and CAE simulations combined with measurements, Akrapovič exhaust systems are evaluated and optimized in terms of structural rigidness, fatigue, and thermal loads. Mechanical simulations optimize and define the reshaping process of special titanium alloys and help find the material reshaping limit. Scrupulous attention to chemical compositions and gas content of titanium, stainless steel and aluminium alloys is constant; gas content is crucial for the quality of cast titanium parts. Hardness and micro-hardness measurements, tensile properties, plastic properties and formability determinations are carried out for all incoming and new materials by a team of highly-skilled engineers. Such regular procedures ensure the best quality of the final product and the use of the best materials. All major material properties are checked and evaluated in our state-of-the-art metallurgical laboratory; it also offers support for the titanium casting facility and production and R&D activities. Regular monitoring and ongoing evaluations of new advanced materials on the market ensure higher quality standards for the end products. Chemical analysis: Chemical compositions and gas content of titanium, stainless steel, and aluminum alloys are controlled. Controlling gas content, especially in titanium castings, is crucial for the quality of cast parts. 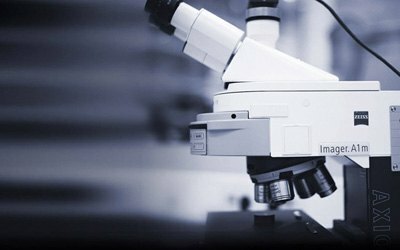 Mechanical properties evaluation: Hardness and micro-hardness measurements, tensile properties, plastic properties, and formability determinations are performed regularly for all incoming and new materials, so the quality and the use of the most appropriate materials in various applications and products are guaranteed. 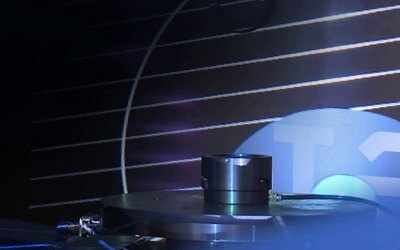 Metallographic evaluations: Complete metallographic sample preparation for defect crack checking, microstructure checking, and weld quality evaluations ensures better understanding of the materials and helps to better control technology processes and parameters such as welding, bending, forming, casting, etc. Other advance material testing: Some other important material properties (oxidation resistance, high temperature properties, coatings, etc.) 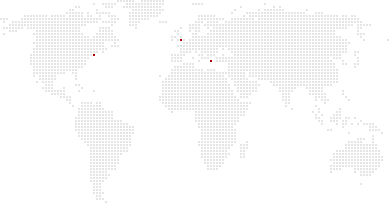 are evaluated in cooperation with various European universities and research institutes. 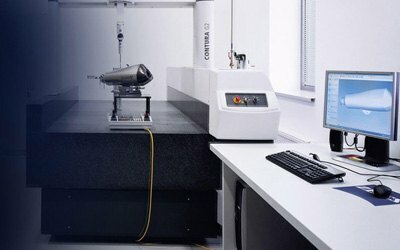 In the Akrapovič measuring laboratory, prototype, exhaust system, and cast part measurements are carried out with a Zeiss Contura scanning machine, a GOM Atos IIe measuring camera, a Romer Sigma scanning arm, and other ultra-precision measuring equipment. 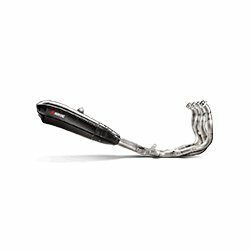 Measurements on motorcycles and cars are performed with the Romer mobile scanning arm. 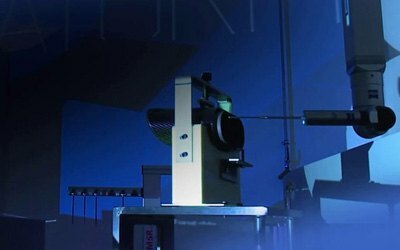 No-contact optical measuring : For measuring, quality control, but mostly for reverse engineering the Atos optical system is used; it enables the digitalization of even the most complex shapes in an exceptionally short period of time. The system offers a very clear comparison between a mathematical model and the product measurements. The measuring camera records 1.4 million data pixels per second. A team of engineers spends countless days looking for the perfect sound, one of the four major elements of exhaust system design. 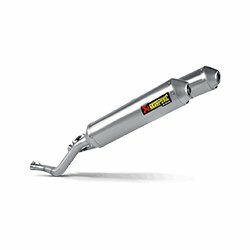 On one hand, the exhaust system must fulfil the homologation noise levels, on the other hand, a good exhaust system is expected to deliver better and appreciated sound that you want to be recognised by. 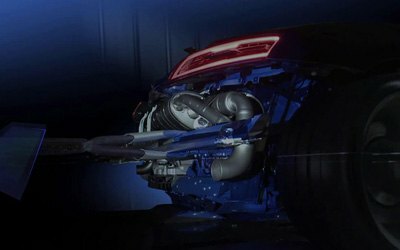 At Akrapovič, special measurement techniques and equipment are used to capture and analyse cabin and tailpipe exhaust sound, which is presented in a sound colour map - a signature of the exhaust system. Based on results, proper acoustic elements are calculated. At Akrapovič, special measurement techniques and equipment are used to capture and analyse cabin and tailpipe exhaust sound, which is presented in a sound colour map - a signature of the exhaust system. Based on results, proper acoustic elements are calculated. 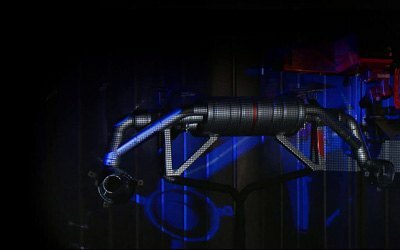 At Akrapovič, special measurement techniques and equipment are used to capture and analyze the cabin and tailpipe exhaust sounds. Computational process order tracking takes short periods of sound signal and analyzes it in the frequency domain for all available rpm data, which are combined into a matrix called a “sound color map” that represents a signature of the exhaust system and the car. This process helps extract sound content and present it in a 3D graph. This process helps engineers find the sound characteristics of the exhaust system. Sound measurements can be performed on the road or on the dynamometer. Furthermore, a sound transmission loss measuring device developed in-house is used to measure the effectiveness of several acoustic elements for the muffler. 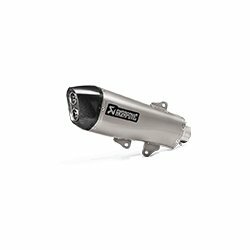 State-of-the-art-isolated chambers and high-tech measuring equipment allow for the precise development of exhaust systems that meet even the strictest noise emissions regulations. 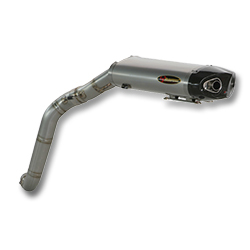 From development to production, you can see the precision that goes into making each new exhaust system. 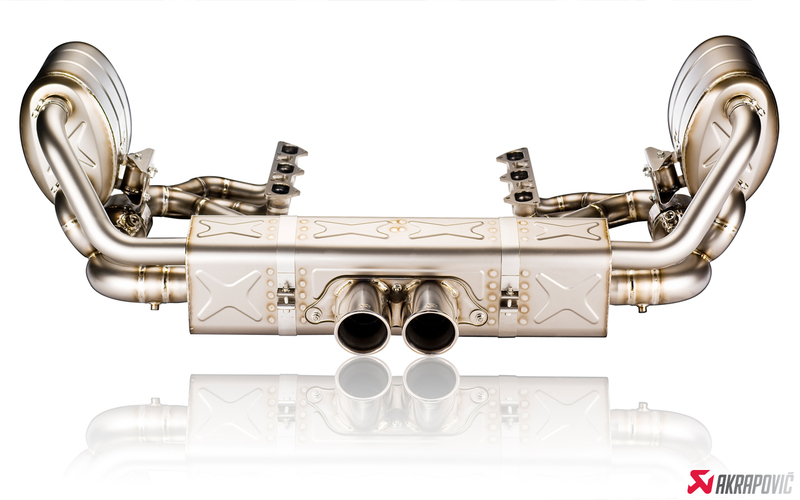 This is further underscored by close business relationships with suppliers of titanium and other materials that are used in the production of exhaust systems. At the Akrapovič metallurgical laboratory with the latest equipment , the company checks and assesses all major material properties and offers support to the titanium casting facility, production and R&D activities, ensuring final products of the finest quality. 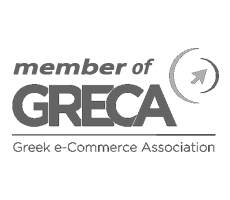 Great ideas need to be brought to fruition in a great and state-of-the art product. The production process makes this possible. It is a synthesis of expertise from various engineering spheres such as forming, welding, assembly processing, bending, modern CNC machining, controlling, and many others. 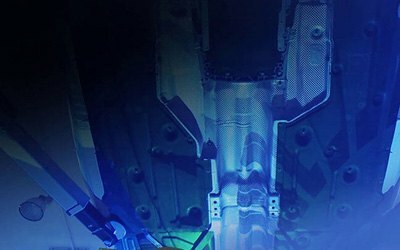 Of course the basis for everything is proper tooling: it is the key to success. The company boasts an in-house tooling design and a tooling workshop so it is able to design and produce unique tools and jigs. 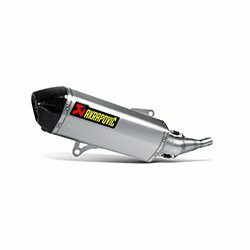 Furthermore, Akrapovič has over 20 years of experience in using titanium alloys for exhaust system applications, which shows in every product. 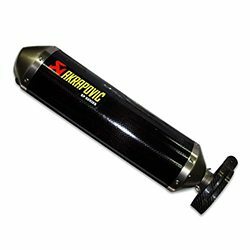 In the constant search for the latest technology solutions, many advanced processes have been introduced to Akrapovič production: the hydroforming process for tube forming, using a medium based on water emulsion with lubricant additives, is just one of many. The introduction of this technology allows the complete realization of technological ideas that are developed by Akrapovič R&D. 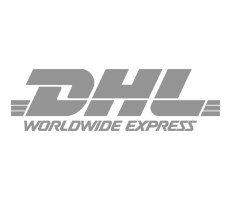 One such idea is the patented D-type header tubes, which until now have been manufactured through other production processes. Titanium casting brings the company to the highest technological level and offers complete freedom in product design. The titanium foundry facility participates in all phases of the investment casting process, from the wax injection to the final inspection of the cast parts with X-ray radioscopy and other control procedures (chemical analyses, mechanical properties, dimensional accuracy, etc.). 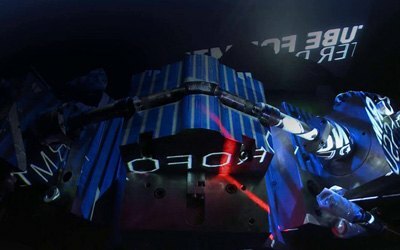 Akrapovič production consists of advanced and unique welding techniques, which have been upgraded specifically for titanium specifications. Furthermore, an in-house tube production process offers freedom in diameter choice and wall thickness as well as material selection. The modern carbon-fibre composite parts facility makes the production of all kinds and shapes of composite parts possible.